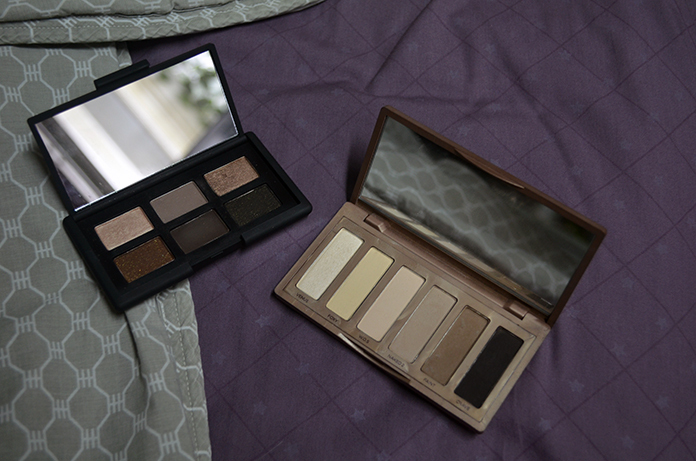 The Urban Decay Naked Basics has been treated as though it was a savior of the eyeshadow world. It’s a 5-matte-1-satin neutral palette that works as a standalone palette or the perfect companion to either of the two über shimmery Naked palettes. 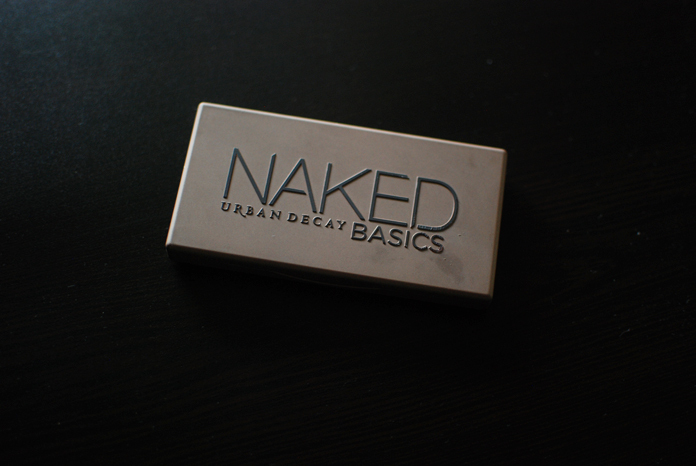 The pigmentation is of excellent quality, as to be expected from Urban Decay. The colors are just a bit too light for my skin tone. 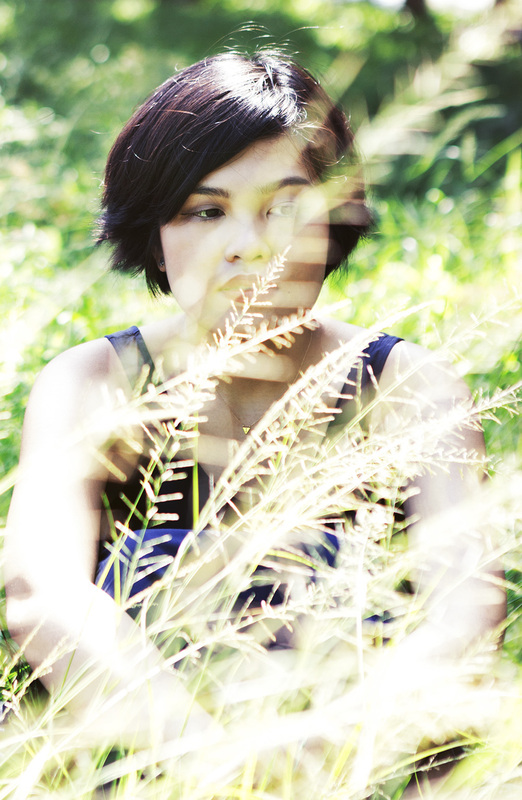 I feel like it’s a bit uninspired, but that’s from someone who likes playing with makeup. If you’re looking for something that will give you a great neutral eye day after day, then this might be your best bet. The colors are gradations of a standard brown, and while this is completely usable, I’d love to have seen something more “exciting,” like the purple-toned Tease from the Naked 2 Palette. The other awesome thing about this palette is the overall portability of it. This is freaking small and handy, great for traveling, especially for business trips and whatnot, where you just want to look presentable and don’t need a whole array of colors to experiment with. 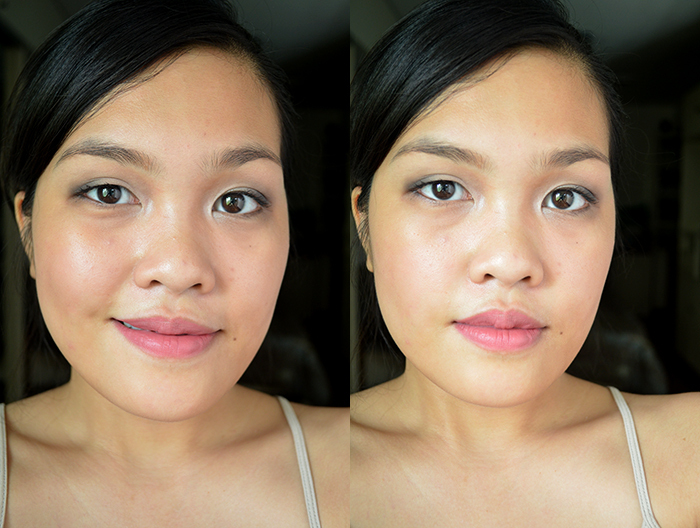 Here’s a quick day-to-night look, step-by-step instructional. W.O.S./Walk of Shame all over the lid, up to the browbone. Naked 2 on the crease. 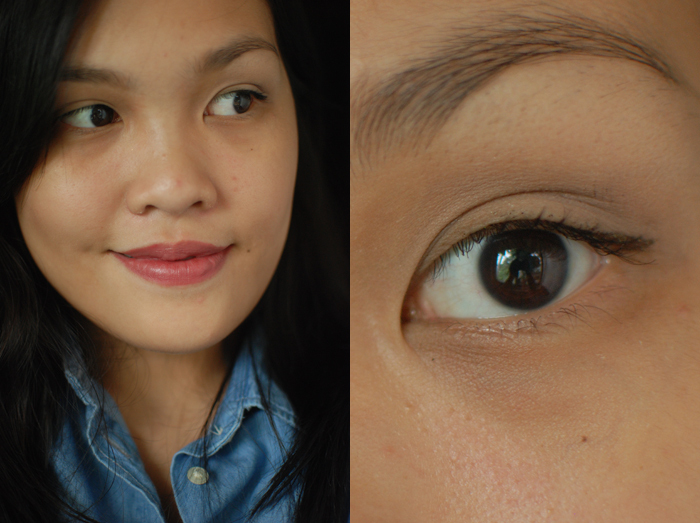 Faint on crease. Crave on outer corner and lower lash line. Venus as inner corner highlight. 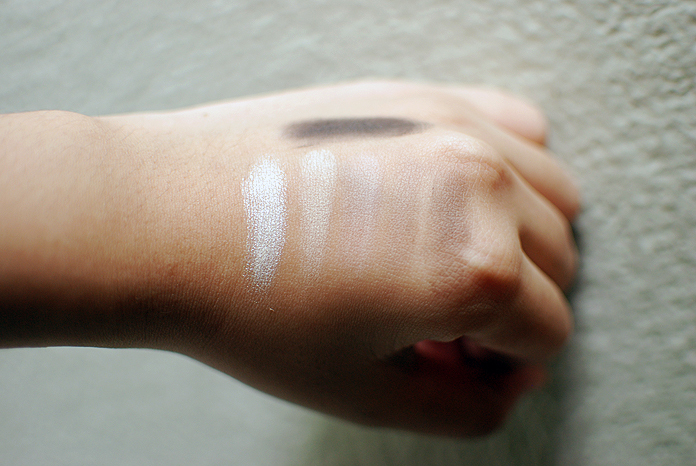 As you can see, you can definitely build up the contrast and the drama~*~* with these shades. However, I don’t really find it to be versatile for my particular needs and taste because I like having a lot of variation and this doesn’t do that for me. Which brings me to the comparison. — NARS has 6 x 0.03oz eye shades, UD has 6 x 0.05oz eye shades. 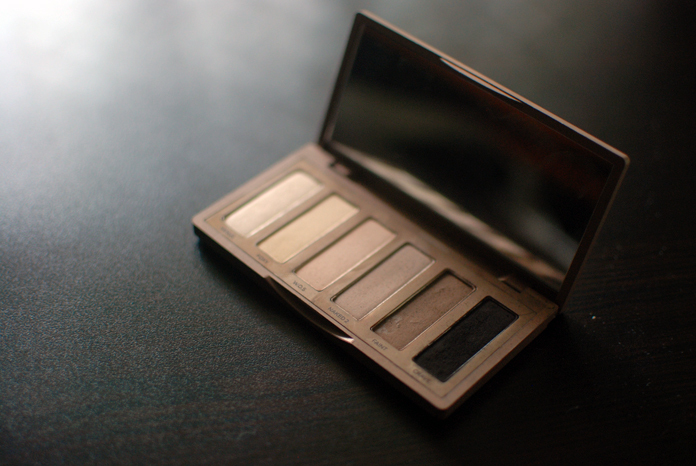 For my makeup “needs” and preferences, I like the NARS Palette a little bit better. Both are great quality, but the shade range and textures don’t make these palettes really all that similar to each other. What I mean to say is that it’s not a “if I have one, I don’t need the other one, because they are the same” kind of issue. 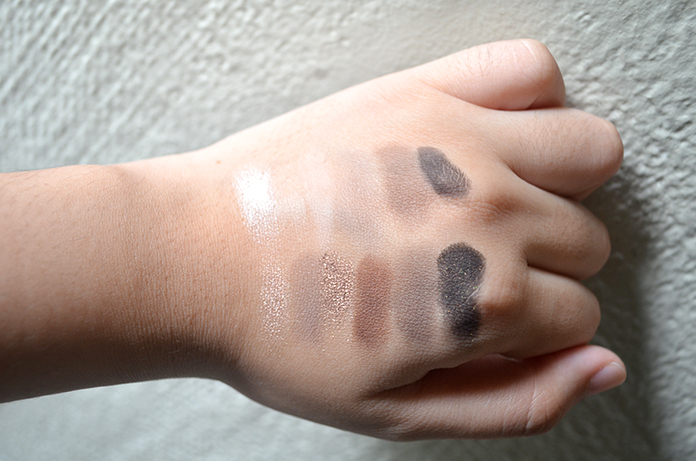 They’re very different six-pan palettes that will yield very different looks. 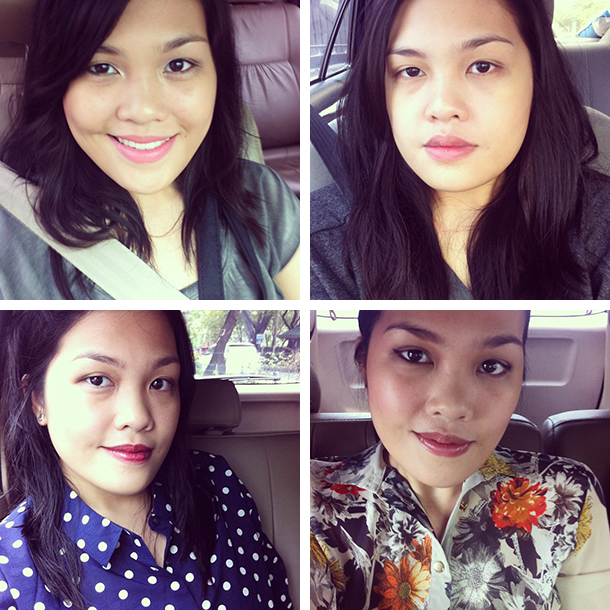 Ultimately, I think you have to decide which suits your lifestyle and beauty style better. I hope that helps anyone who’s been thinking about purchasing both. As far as I know, you can only still get the NARS Set from Sephora’s website, while the Naked Basics is part of Urban Decay’s permanent range. Urban Decay and NARS are cruelty-free. You look really good in the last photo! 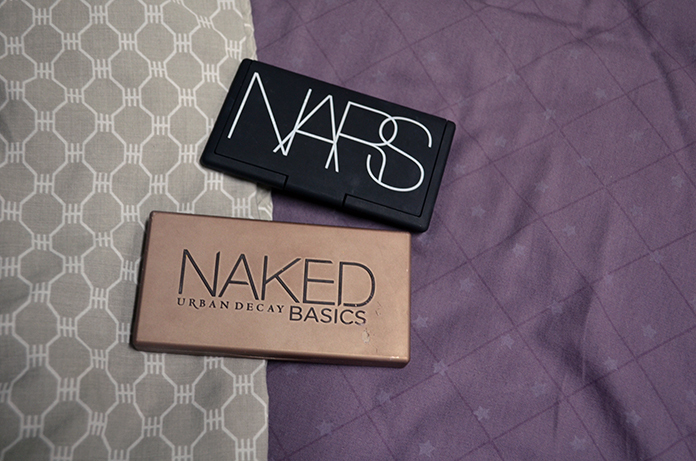 I found the UD Basics palette rather uninspiring too, I love the NARS one. Thank you! ❤ I think I was really trying v. hard to see what the fuss was about. Haha, which is why I was underwhelmed. It's a perfectly good palette, though, I won't deny that. I realize I don’t really have a lot of matte shadows, so maybe the Naked Basics is a good place to start. I think it’s because it’s a pretty standard neutral palette! In my opinion, it’s not an essential if you’ve already got a million neutral palettes, but it’s a great one to get if you don’t have one yet, and if you travel pretty frequently!